Publication – February 19th, 2009. The ocean is the only place Prince Elian calls home, even though he is heir to the most powerful kingdom in the world. Hunting sirens is more than an unsavoury hobby—it’s his calling. When he rescues a drowning woman in the ocean, she’s more than what she appears. She promises to help him find the key to destroying all of the siren kind for good—But can he trust her? And just how many deals will Elian have to barter to eliminate mankind’s greatest enemy? So the book starts a bit slow, but it’s all entertaining, I finally took the time to read this book and it’s refreshingly different for me because it was a wonderful sea adventure through and through, with a pirate prince and pirate sea princess, I love everything about Lira, and the crew of the ship, even Kye. Read My Review of the Book and the Author Q&A session. Publication – September 12th, 2017. Greece in the age of heroes. Patroclus, an awkward young prince, has been exiled to the court of King Peleus and his perfect son Achilles. By all rights, their paths should never cross, but Achilles takes the shamed prince as his friend, and as they grow into young men skilled in the arts of war and medicine their bond blossoms into something deeper – despite the displeasure of Achilles’ mother Thetis, a cruel sea goddess. But then word comes that Helen of Sparta has been kidnapped. Torn between love and fear for his friend, Patroclus journeys with Achilles to Troy, little knowing that the years that follow will test everything they hold dear. Publication – August 9th, 2016. Lucy Hutton and Joshua Templeman hate each other. Not dislike. Not begrudgingly tolerate. Hate. And they have no problem displaying their feelings through a series of ritualistic passive-aggressive manoeuvres as they sit across from each other, executive assistants to co-CEOs of a publishing company. Lucy can’t understand Joshua’s joyless, uptight, meticulous approach to his job. Joshua is clearly baffled by Lucy’s overly bright clothes, quirkiness, and Pollyanna attitude. 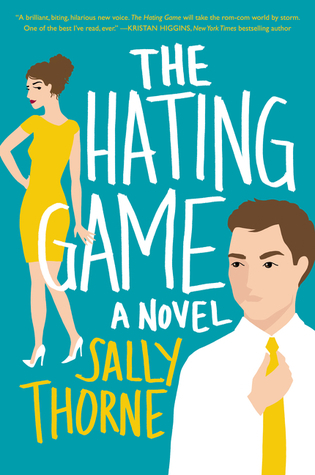 I really found this book fun and endearing, it was such a wonderful and refreshing read, I can’t wait to read more Sally Thorne’s books. Publication – January 23rd, 2018. Alice had her whole summer planned. Non-stop all-you-can-eat buffets while marathoning her favourite TV shows (best friends totally included) with the smallest dash of adulting–working at the library to pay her share of the rent. The only thing missing from her perfect plan? Her girlfriend (who ended things when Alice confessed she’s asexual). 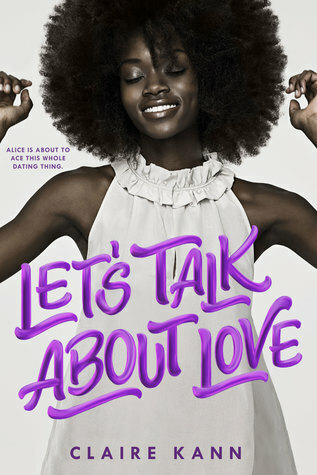 Alice is done with dating–no thank you, do not pass go, stick a fork in her, done. But then Alice meets Takumi and she can’t stop thinking about him or the rom-com grade romance feels she did not ask for (uncertainty, butterflies, and swoons, oh my!). Publication – March 6th, 2018. Genres – Fantasy & Young Adult. Zelie Adebola remembers when the soil of Orïsha hummed with magic. Burners ignited flames, Tiders beckoned waves, and Zelie’s Reaper mother summoned forth souls. Publication – June 5th, 2018. Genres – Memoir, Poetry & Non-fiction. So how about you? 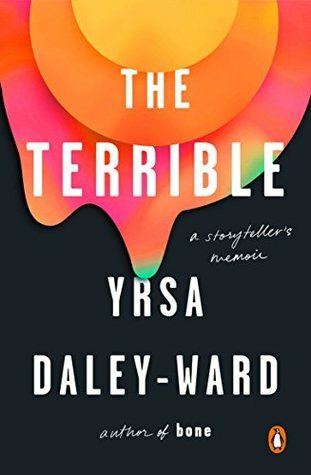 What are your top reads of 2018? 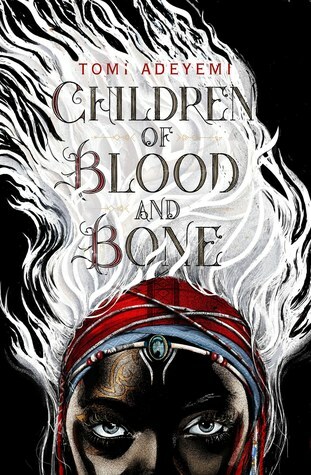 To Kill a Kingdom, Autoboyography and Children of Blood and Bone are the ones I read as well last year! Really loved all of them but I think CBB would be my favorite of the three? 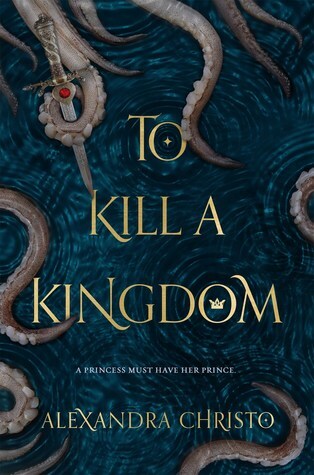 To Kill a Kingdom was deliciously and unexpectedly dark though! 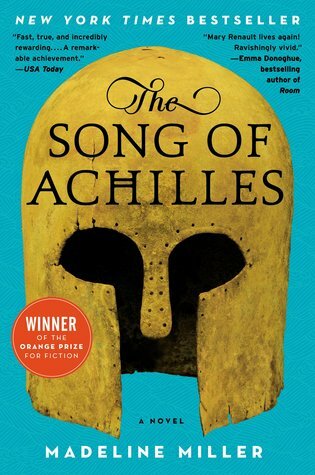 Song of Achilles is on my TBR. I only got myself a copy last year, but I’m hoping to read both that one and Circe this year. Fingers crossed I manage, haha. Here’s hoping we can add a ton of favorites to our lists this year! I just looked up the blurb and that one sounds so weird but funny at the same time?! Hm, I’m not really one for historical fiction most of the time, so I’m not sure that’d be something for me, haha. So many good ones! 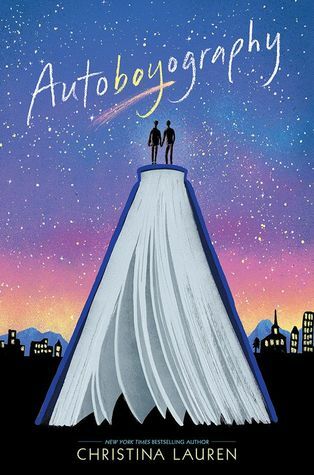 I love TSOA and just read Let’s Talk about Love and was really into the diversity and sexuality rep. 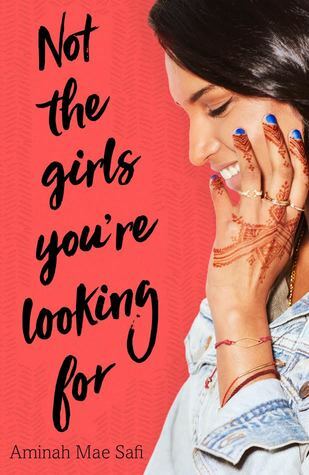 The Book of Night Women is on my TBR soon list! 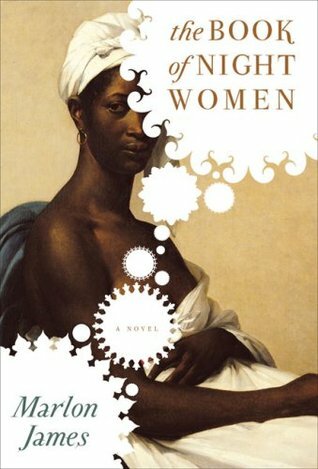 You really need to take your time and read the Book of Night Women, it’s so vivid and packs a healthy punch of emotions! I’m so happy to see that Song of Achilles made your list! I was so happy when I got it as a gift, I immediately devoured it! What a great mix of books! I loved The Hating Game and The Song of Achilles. I am really looking for to My Sister the Serial Killer and The Terrible. Both are high on my tbr! 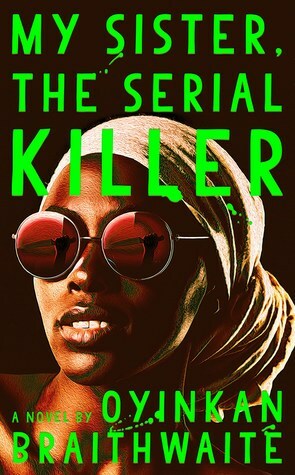 I really enjoyed reading them and My Sister the Serial Killer is very cute and I don’t even know why I am categorising it as cute cause Serial Killer ☺️ I really loved The Terrible I felt her story deep in my being!